This is a Free bootstrap responsive theme, this template is free for download, any of our customers can download it and use as commercial or non-commercial projects. The template does not include images which you see on live demo preview page. You will download only skill of this template and can use any images you like on it. If you need some helps with this template please write your questions in the comments section and our team will create video tutorials for you and upload it there. If you need more beautiful and professional website we recommend you to find it here Bootstrap Templates and themes on this page you can find our best bootstrap responsive templates and themes. 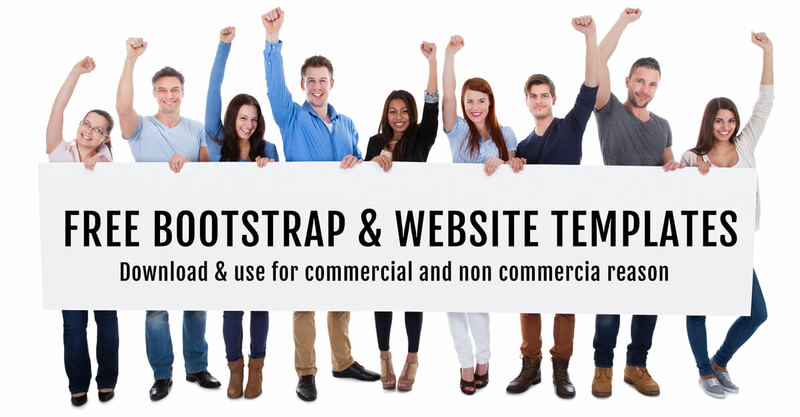 If you do not need bootstrap to try to find the template you like in our WordPress or Joomla templates category. As I see there are icons in our services section. Where you see images? can you point me ?